The beautiful city of Florence is an unforgettable experience. Be it a romantic getaway, family vacation or summer treat the city will capture you. All-inclusive holidays to Florence from Tour Center cover the diverse regions of this interesting city. 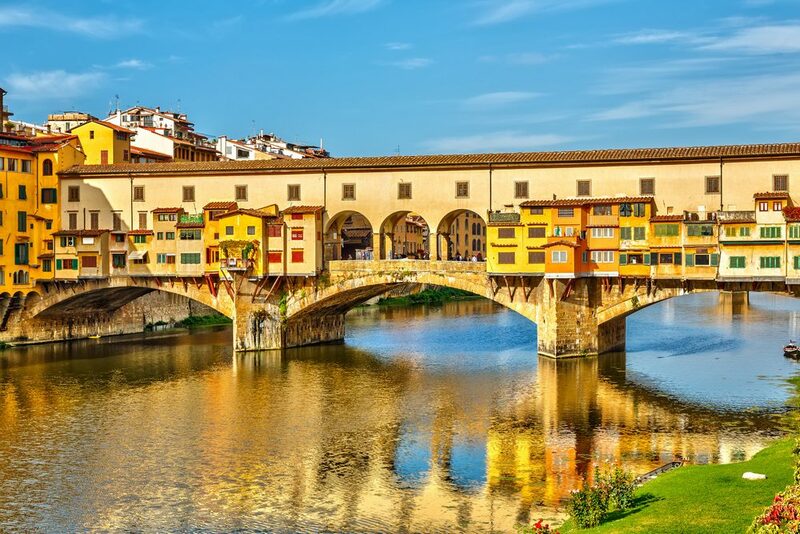 Home to Renaissance art scenic Florence sits on a basin in the Arno River. Experience the finest art and architectural masterpieces of Da Vinci, Michelangelo, Giotto and Michelozzo. 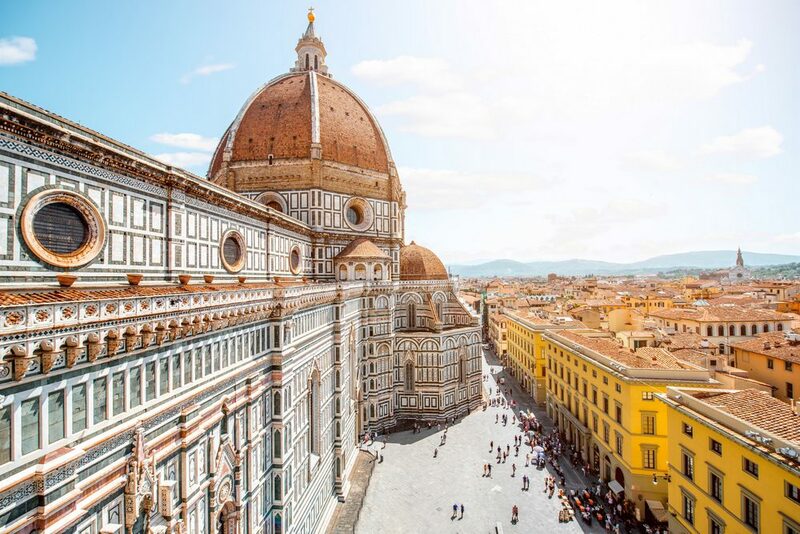 Plenty of attractions demand your attention such as the Cathedral, Uffizi, Bargello and Academia. Churches of Santa Maria Novella and Santa Croce house the world’s finest art while the genius of Michelangelo is reflected in the architectural wonders of San Lorenzo library. Enjoy horse-riding and excursion treks across lush parks. While the wetlands of Padule-di-Fucecchi ,is famous for bird-watching and sights of heron and water-animals. Shopaholics indulge as local artisan creations in gold intermingle with the best haut-couture. Enjoy the numerous festivals including colourful boat-processions and Finocchion festival of dancing, singing and food. Dine on Florentine-steak, fresh pasta and famous Cantucci. Wash it down with the finest wines brought back from a visit to the famous vineyards of Chianti. 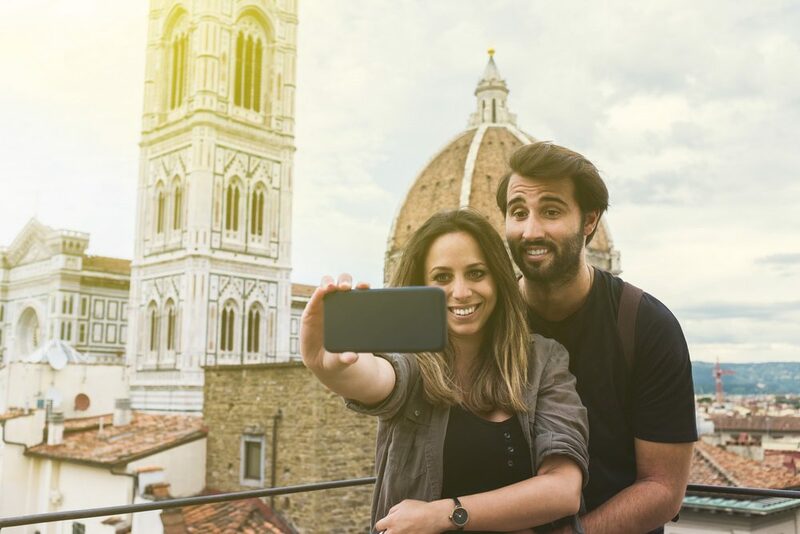 Experience Florence in all its glory with all-inclusive holiday packages from Tour Center we include cheap flights, affordable accommodation and flexible booking options. Relish the romance and magic of a holiday in Florence!